Hardscapes | McCarty Customized Improvements, Ltd.
We do everything from simple patios to ultra-custom projects. 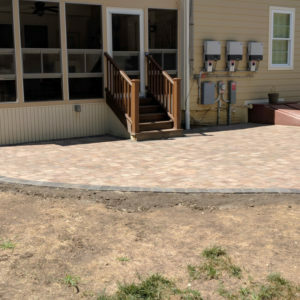 Have an existing patio that’s sinking? 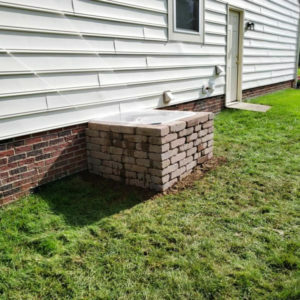 Or a wall that’s shifting? 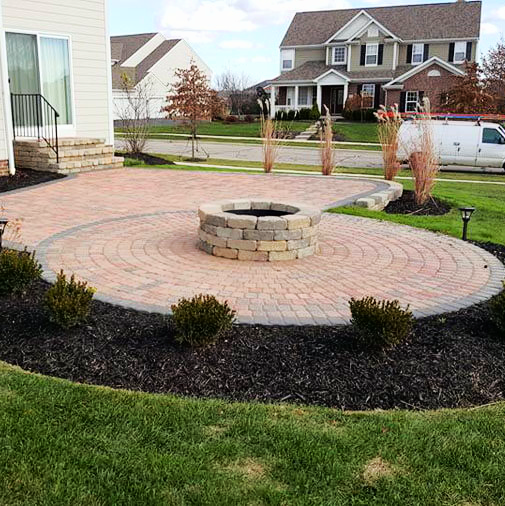 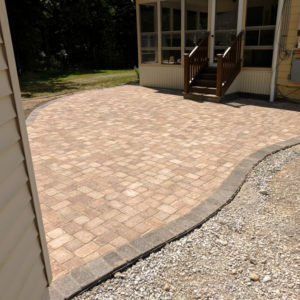 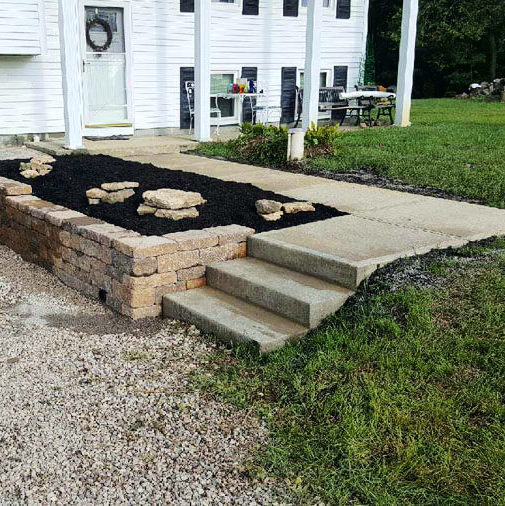 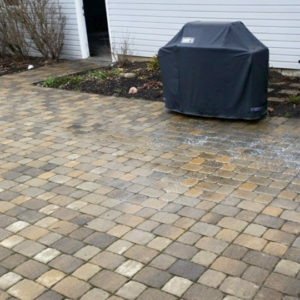 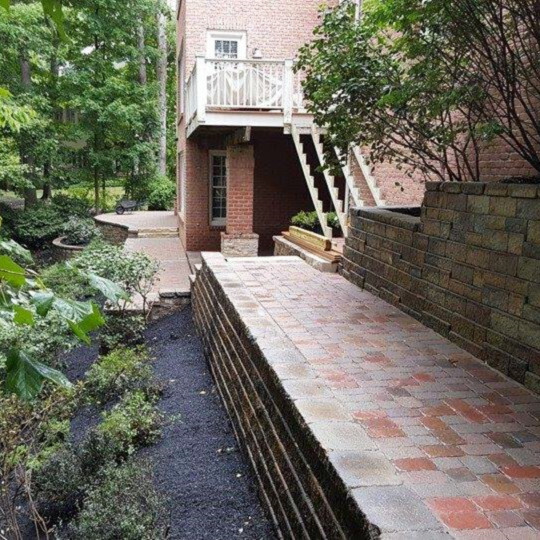 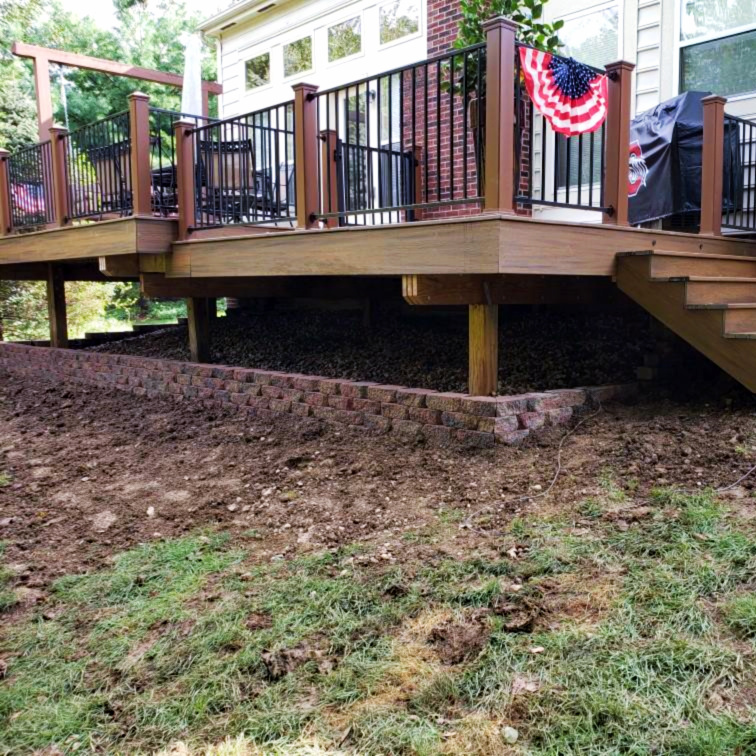 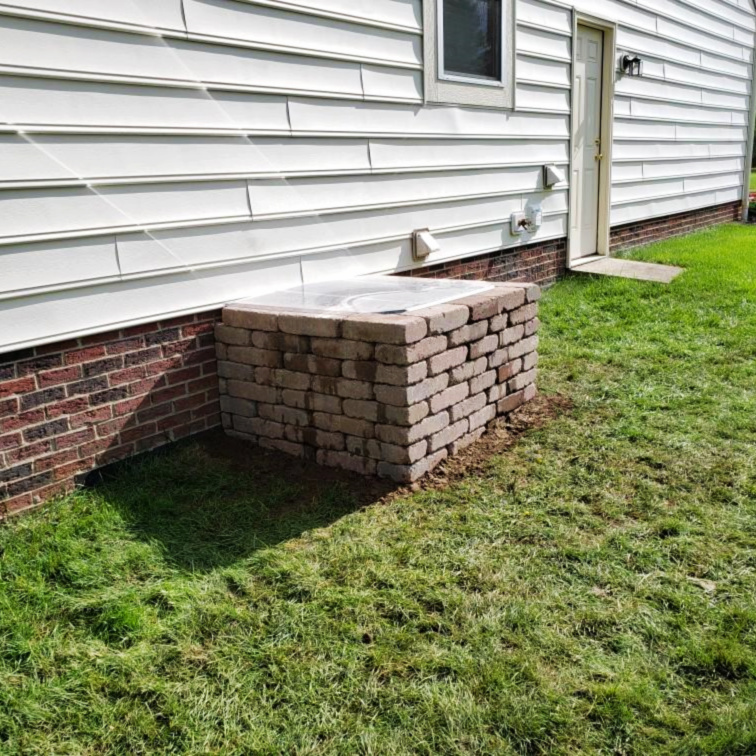 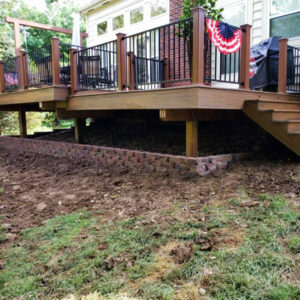 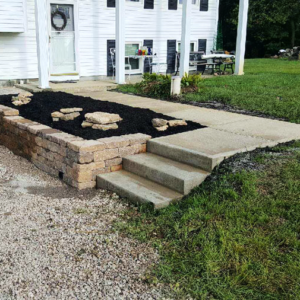 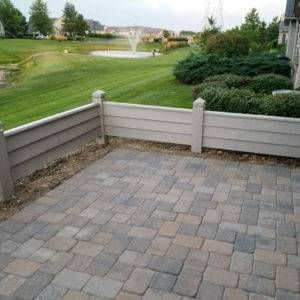 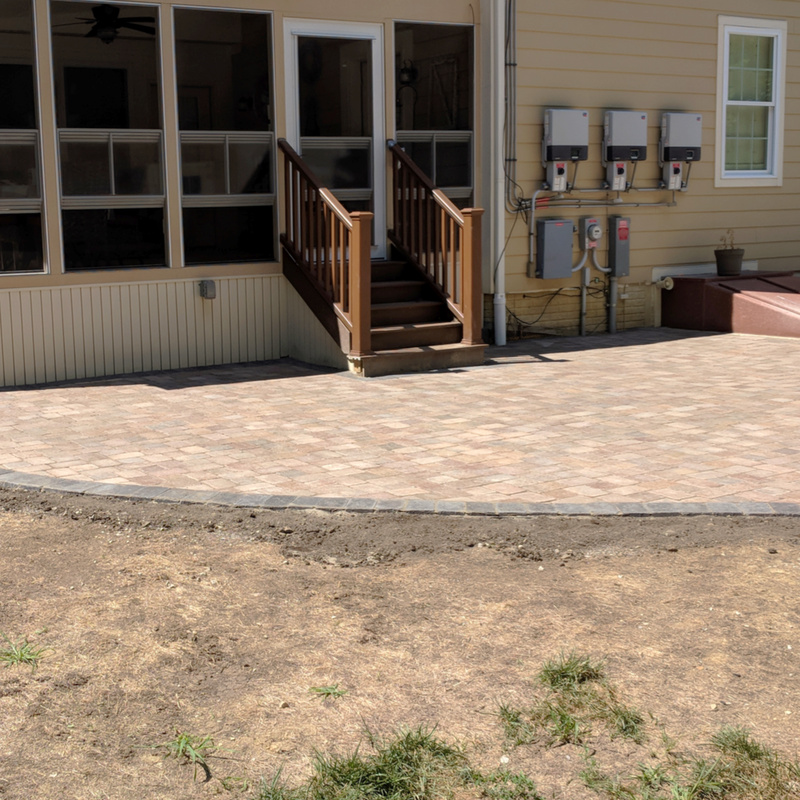 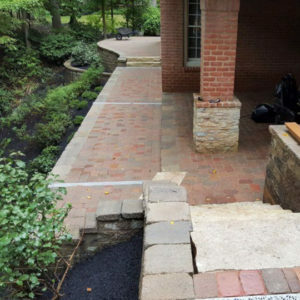 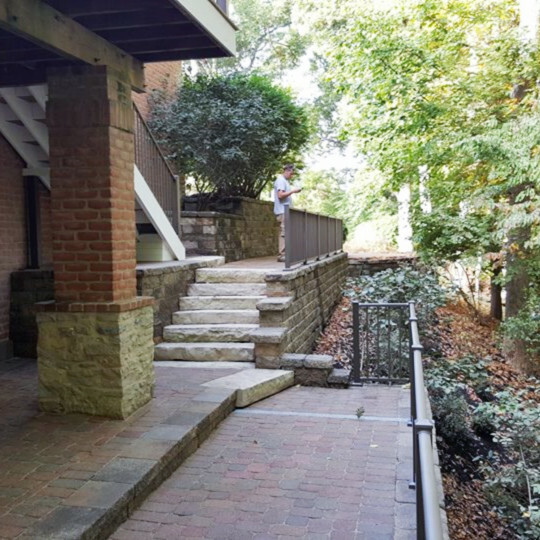 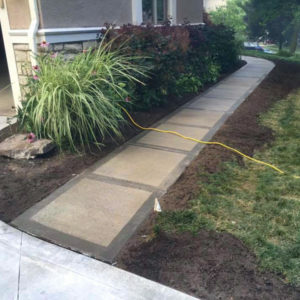 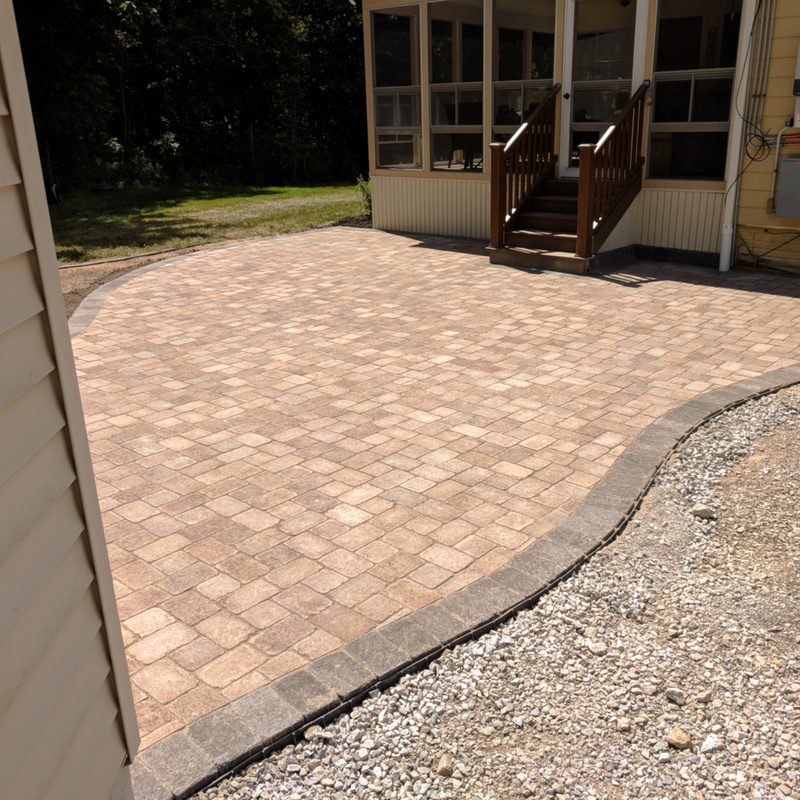 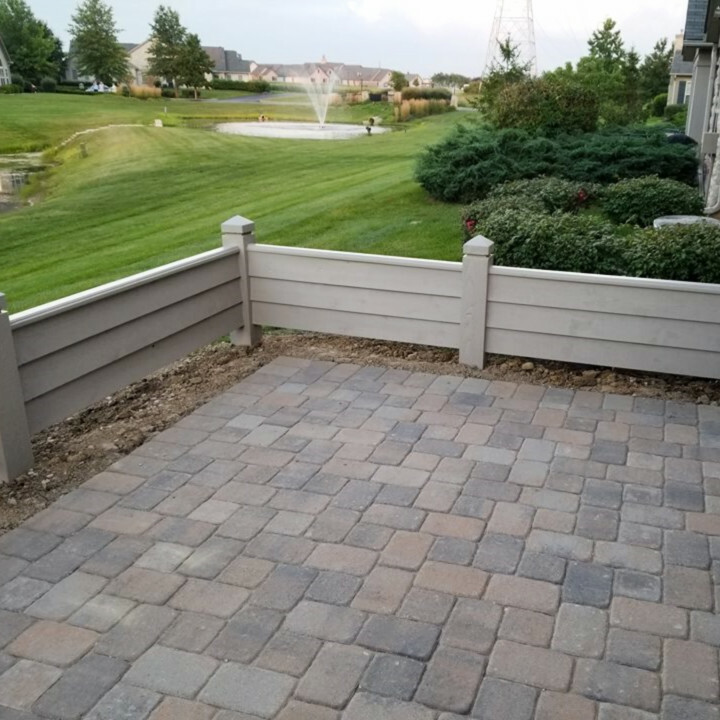 We can correct problems with your existing hardscapes, or we can start from scratch and turn a patch of grass into a new custom patio with a retaining wall and landscaping. 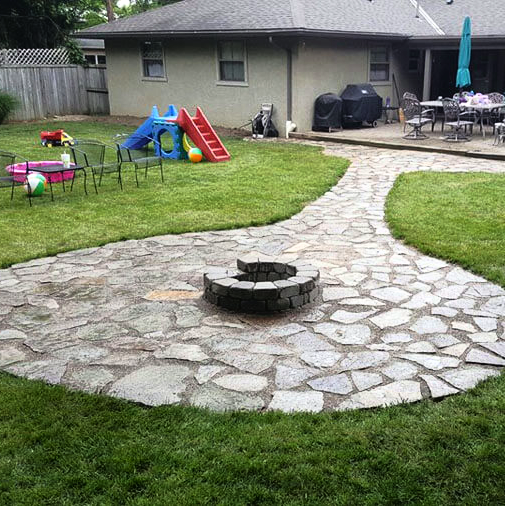 Whatever your ideas, we can help bring them to life. Contact us today and one of our friendly hardscape specialists will be happy to review your project ideas and come up with a quote and project plan that’s right for you.